Many property investors are unaware of IRS rules that allow them to take non-recourse loans against their self-directed IRA, and leverage their savings to buy investment real estate. Best of all, IRA-owned investment property can be taxed at a lower rate than privately owned investment property. A self-directed IRA is a financial instrument that allows an investor to make alternative investments for retirement savings. Typical alternative investments include: real estate, private mortgages, private company stock, precious metals, etc. The financial institution serves as the trustee/custodian of the IRA’s assets. The institution holds the assets on behalf of the owner, processes the transactions, maintains records pertaining to the assets, files IRS reports, issues client statements, and performs other administrative duties. As part of a self-directed IRA, investors can purchase investment property. The down payment is paid from the self-directed IRA, and a non-recourse mortgage is placed against the property. As a result, neither the IRA, nor the IRA account owner, is liable in the event of a default. With a non-recourse loan, lenders can only recoup the pledged collateral in the event of default (ie, the real estate), and can’t go after an individual’s personal assets. Since there is less personal liability with non-recourse loans, they typically have a higher down payment because of the lender’s increased risk. Since lenders aren’t lending to the investor, they typically don’t place emphasis on the investor’s personal finances, such as pay stubs and tax returns. Rather, the investment property’s appraised value, property taxes, insurance, and overall cash flow are generally the key concerns. Lenders may also have minimum loan amounts. As a result, the least expensive properties may not qualify, especially in light of the high down payment required for non-recourse loans. Since lenders have higher risk with non-recourse loans, they require a 10-20% reserve in the IRA, depending on cashflow. The reserve ensures the IRA can pay taxes, major repairs and mortgage payments, especially during times of vacancy. 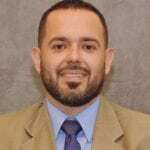 IRA-owned properties are subject to unrelated business income taxes (UBIT). In any year the IRA-owned real estate generates taxable income, the IRA must pay UBIT on the percentage of taxable income attributed to the leverage. The amount paid in income tax for IRA-owned properties is at trust tax rates, which could be significantly lower than real estate held privately and taxed at personal federal and state income tax rates. Therefore, investors could pay less tax and keep more of the income gains by investing in property through a self-directed IRA. Here is an example in MarketWatch by Eric Wikstrom, a certified public account and financial planner, and founder of Seattle-based Integrated Wealth Strategies, which specializes in self-directed IRAs. “If you made that real-estate investment with discretionary funds and generated the same $10,000 of taxable income, you’d owe federal and state income tax at your marginal bracket, which would likely range from 25% to 40% — or $2,500 to $4,000,” Wikstrom said. “At the end of the day, you’ll ultimately keep more of the income and gain working for you as opposed to paying immediate taxes on that income and gain if that investment is owned with discretionary funds,” Wikstrom says. Note: see your accountant for tax liability relating to your specific situation. To get started, you need a self-directed IRA funded to make a down payment on a property, meet reserve requirements, and qualify for a non-recourse loan. 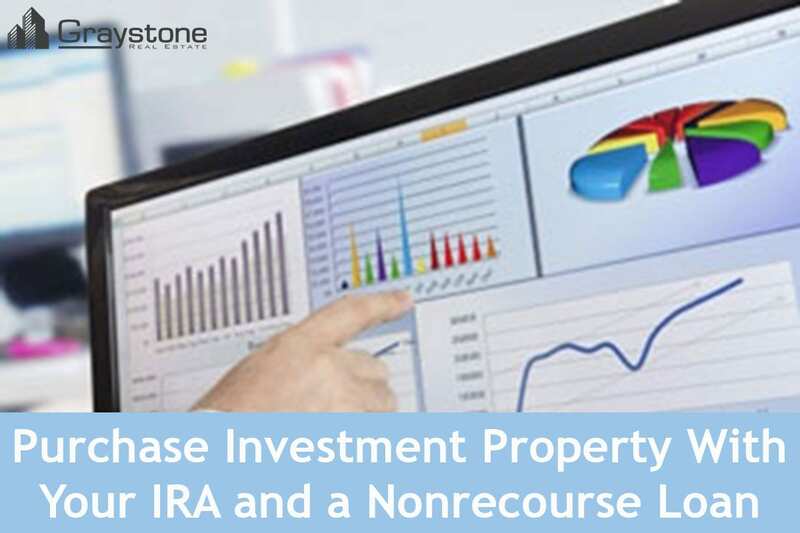 Next, if you are using an asset management firm like Graystone Investment Group, ask them to find a suitable IRA-owned investment property. After finding an agreed upon property, your investment manager will coordinate the remaining details with your IRA administrator, a lender, a title agency, a property manager and other involved parties to purchase the property and get it generating income.